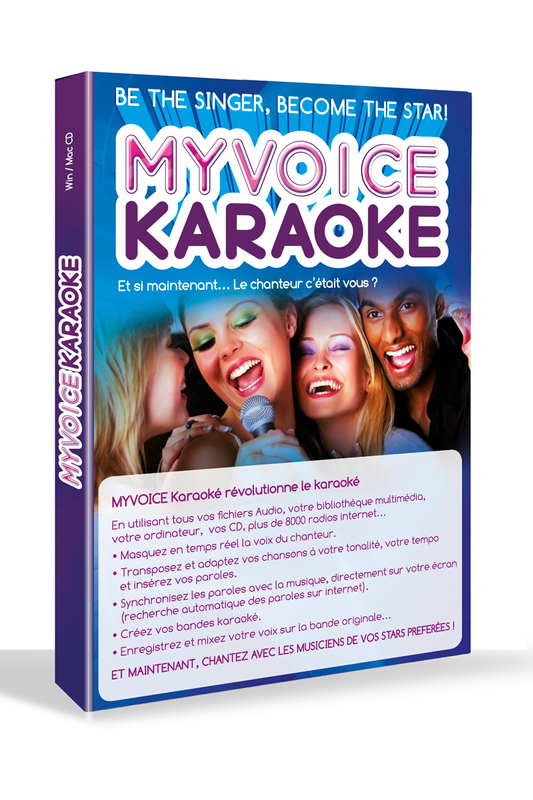 MyVoice Karaoke, Logiciel de musique divers de la marque Prodipe. 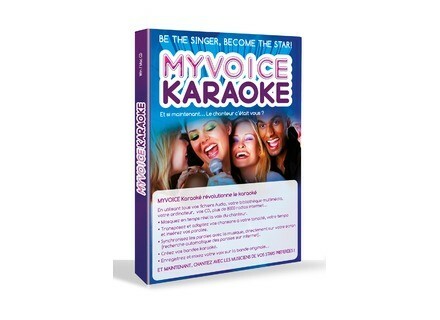 I get the My Voice Karaoke from Zzound and can not get any help with the software try to load it and fill out the register foam does not get the email with the keys. I try to contact ipe music for help and can not get a reply from them. I fill out a ticket but webmaster is not responding.